Going Bananas for Banana Bread Day! Today, on 23 February, we celebrate Banana Bread Day! The nostalgia kicks in as soon as the aroma of a freshly baked banana bread wafts through the air. No one can resist a warm slice of banana bread, with the classic crunchy crust and soft cakey centre, served with a good helping of butter! It is believed that around the 1930’s, housewives needed a use for overripe bananas, as they were an expensive commodity back then. 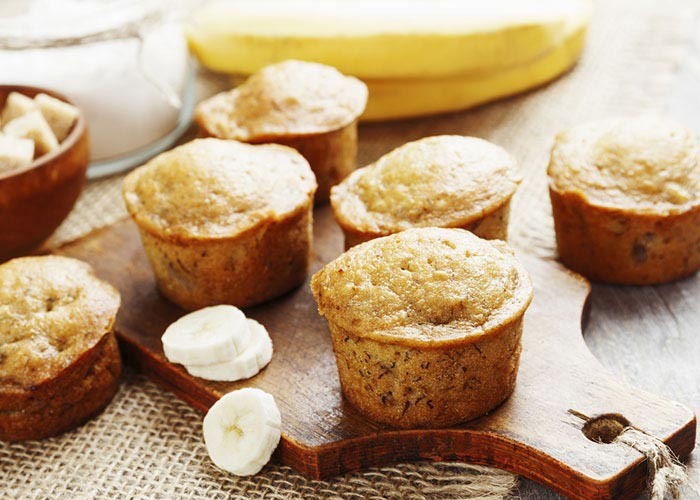 At the same time, baking powder became popular and so the banana bread was born! How much do you really know about bananas? Check out this banana quiz! Everyone’s invited to share in on the fun, so celebrate #BananaBreadDay and try your hand at your very own banana bread inspired treats!